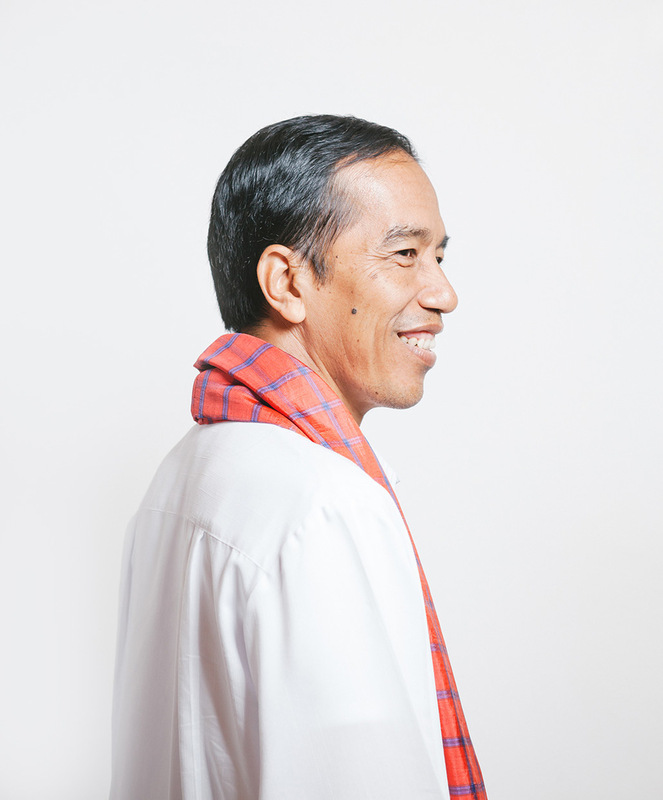 Joko Widodo, the current President of Indonesia. 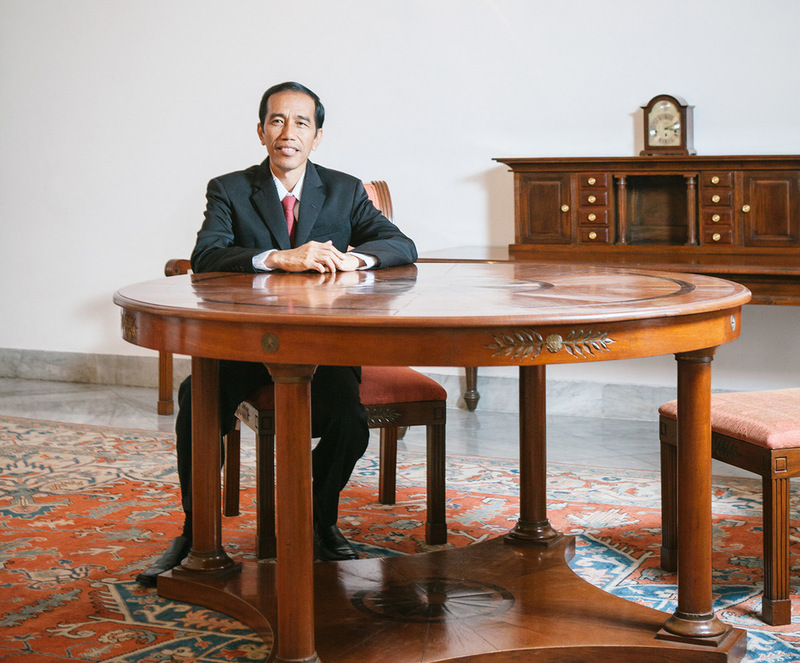 Joko Widodo in his office at the Jakarta's City Hall. Now, he is the current President of Indonesia. 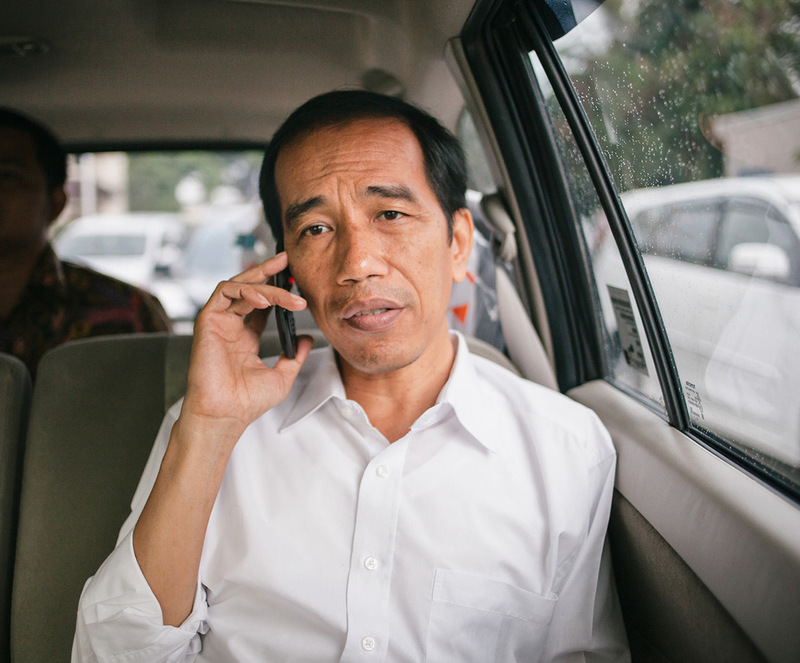 Joko Widodo talks on his phone while trapped in Jakarta's notorious traffic jam. Joko Widodo during an inspection in West Jakarta. 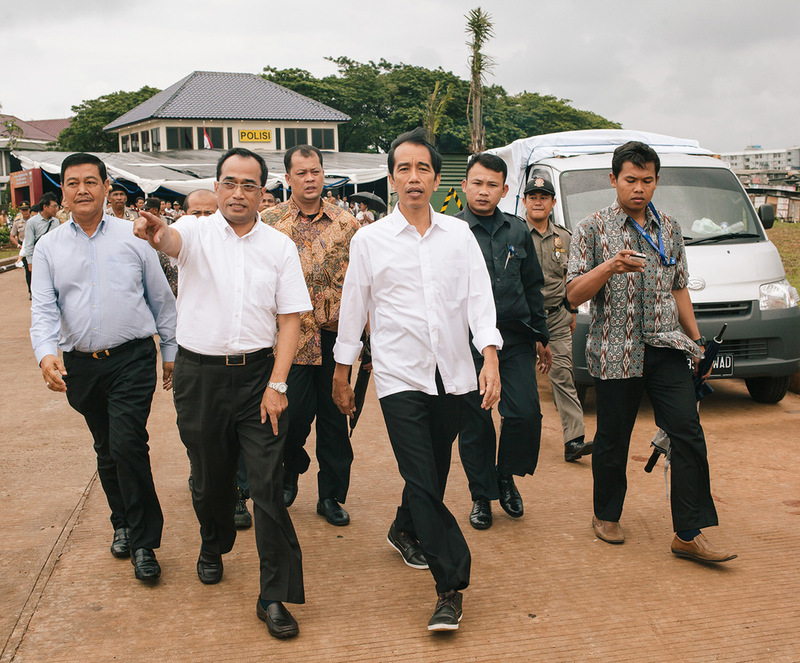 Joko Widodo during an inspection in North Jakarta.